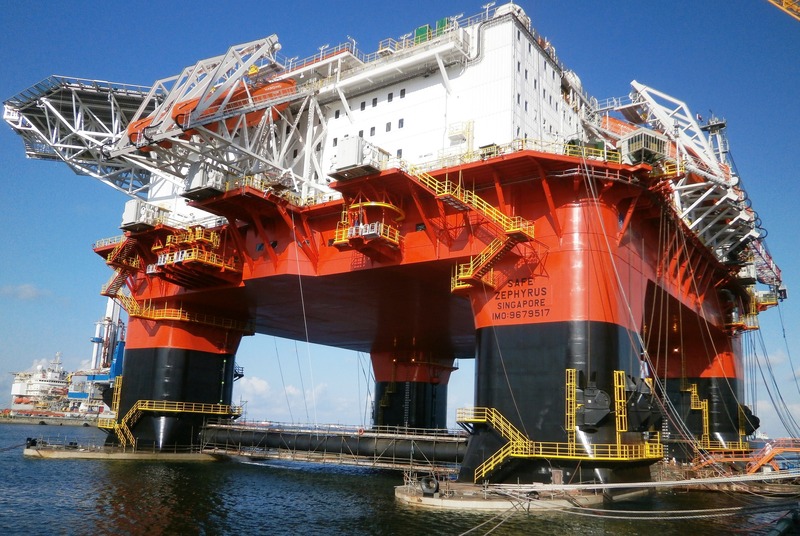 The Safe Zephyrus has been operating on Equinor’s Johan Sverdrup project for the last 12 months and will soon travel to BP’s Clair Ridge platform, west of Shetland in the UK sector of the North Sea. 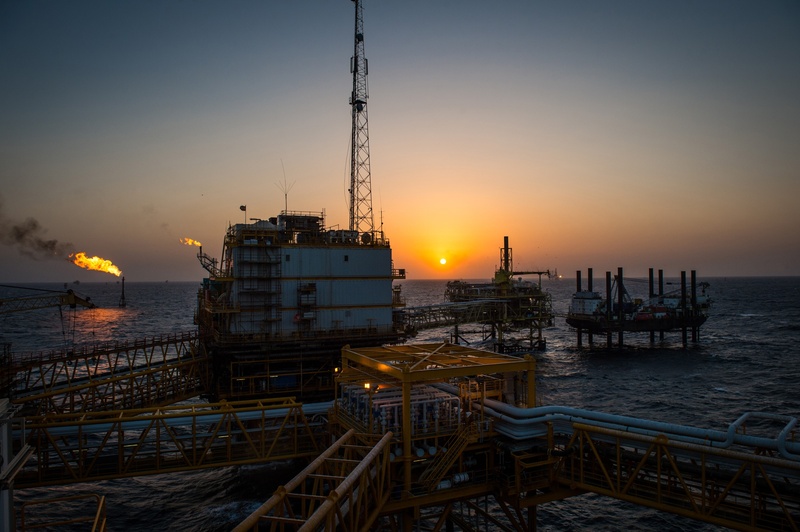 Prosafe confirmed the duration of the contract is five months with a one-month option, and is scheduled to commence mid-May 2019. BP awarded Prosafe a £14.3million contract to charter the Safe Zephyrus accommodation vessel at the Clair Ridge platform in October. It will see the Safe Zephyrus provide gangway connected operations to support the completion of some post-first oil work at the field west of Shetland. It is the second year in a row that Prosafe has been hired for work at Clair Ridge for BP, with its Safe Caledonia vessel currently laid up at Scapa Flow now that its work at Clair Ridge has concluded.